We keep saying it, but only because it’s true: there has been just about zero predictability in the 2018 Monster Energy Supercross season. Each weekend there seems to be a complete shuffling of finishes and there’s been no telling who will end up standing on the podium at the end of the night. This past Saturday, Marvin Musquin took top honors after throwing down a completely dominant performance, taking the holeshot and leading the pack from wire to wire, ultimately finishing with an unheard of 30 second lead over second place. Justin Brayton had another great night finishing in third, where he also sits in championship point standings, and Dean Wilson climbed his way to the second step in a career best finish. Points leader, Jason Anderson, had his own first turn problems and managed to climb all the way back up to fourth. 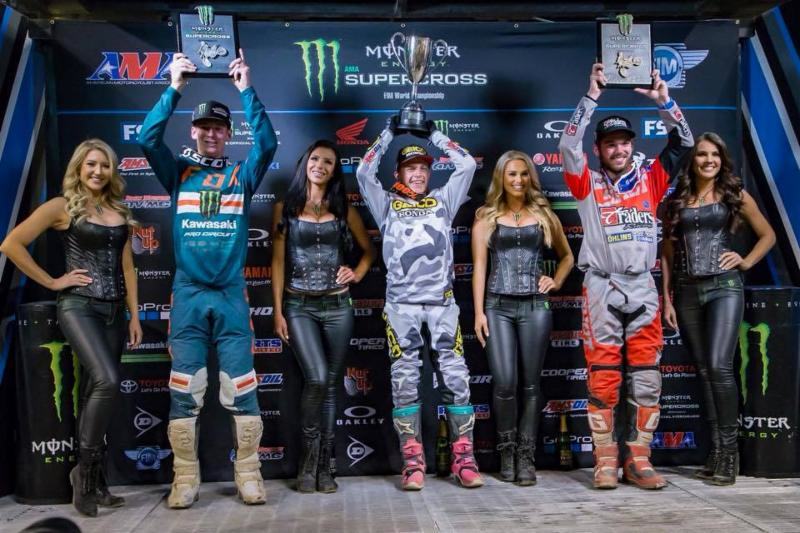 The 250SX class also saw some new faces on the podium. Jeremy Martin took his first win of 2018 and Luke Renzland also made his first podium in third. Adam Cianciarulo rode solid all night to a second place finish. We’re looking forward to next weekend in Seattle. 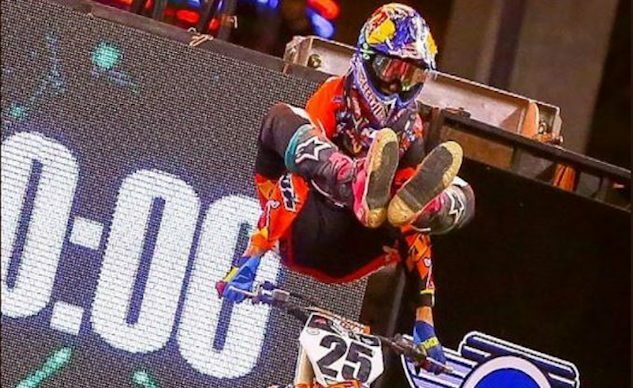 INDIANAPOLIS, IN – March 25, 2018 – In front of a crowd of 60,873 fans inside Lucas Oil Stadium, Monster Energy AMA Supercross, an FIM World Championship, hosted Round 12 and the first of two 250 East-West Showdowns of the season. 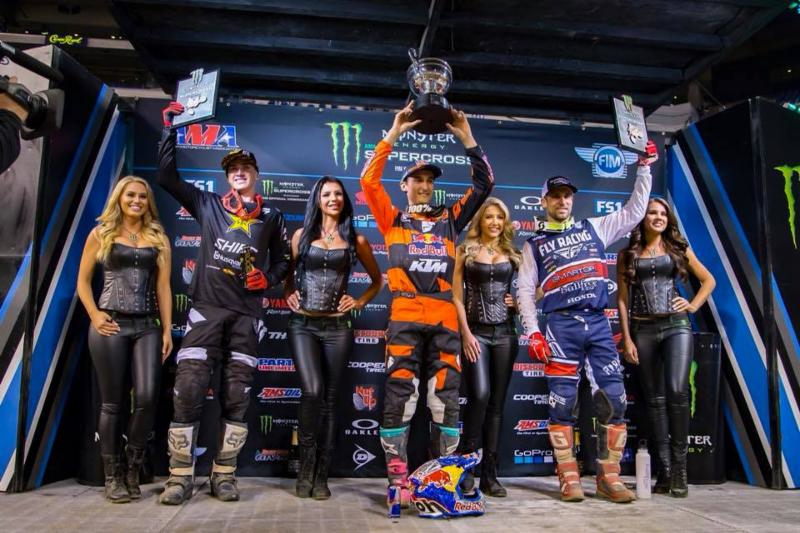 Team Red Bull KTM Factory Racing’s Marvin Musquin returned to the top of the 450SX Class podium for the first time in 11 weeks with his first holeshot of the season, leading all 27 laps in the Main Event. 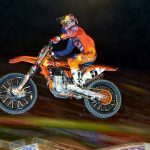 Musquin stands atop the 450SX Class podium at Round 12 of Monster Energy Supercross in Indianapolis. | Photo credit: Feld Entertainment, Inc. The Monster Energy Kawasaki of Eli Tomac secured a second-place start until a crash sent him a lap down to a 15th place finish. A first turn pile up collected points leader Rockstar Energy Husqvarna Factory Racing’s Jason Anderson who started 21st and found his way to fourth by the checkers.Team Red Bull KTM Factory Racing’s Broc Tickle and Rockstar Energy Husqvarna Factory Racing’s Dean Wilson battled for the podium behind the leader until Tickle was unable to hold off an aggressive Wilson. Smartop/Bullfrog Spas/Honda’s Justin Brayton who started seventh found third ahead of Anderson, Tickle and Autotrader/Yoshimura/Suzuki Factory Racing’s Malcolm Stewart in sixth, while Monster Energy/Yamaha Factory Racing Cooper Webb who started 22nd climbed to seventh. 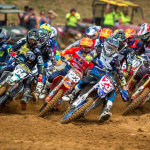 In the 250 East-West Showdown, GEICO Honda’s Jeremy Martin lead all 21 laps of the Main Event ahead of a wild battle for points with the two red plates tangling in a first turn pileup. Monster Energy/Pro Circuit/Kawasaki’s Adam Cianciarulo ran down a second-place finish after starting eighth ahead of Luke Renzland who rounded out the podium with a solid third. 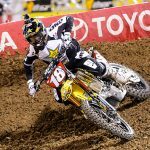 Monster Energy/Yamalube/Star/Yamaha Racing’s Aaron Plessinger stormed his way to fifth after a 17th place start to hold on to the Western Regional 250SX Class Championship points lead. The Eastern Regional 250SX Class Championship points leader, Rockstar Energy Husqvarna Factory Racing’s Zach Osborne, suffered a second-to-last place start in 21st and salvaged a seventh-place finish. Jeremy Martin landed his first win of 2018 at the 250 East-West Showdown in Indianapolis. | Photo credit: Feld Entertainment, Inc. 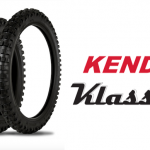 The 2018 Monster Energy Supercross season continues April 7 with Round 13 inside CenturyLink Field in Seattle. Watch the action live on FS1 at 7 p.m. PT/10 p.m. ET.